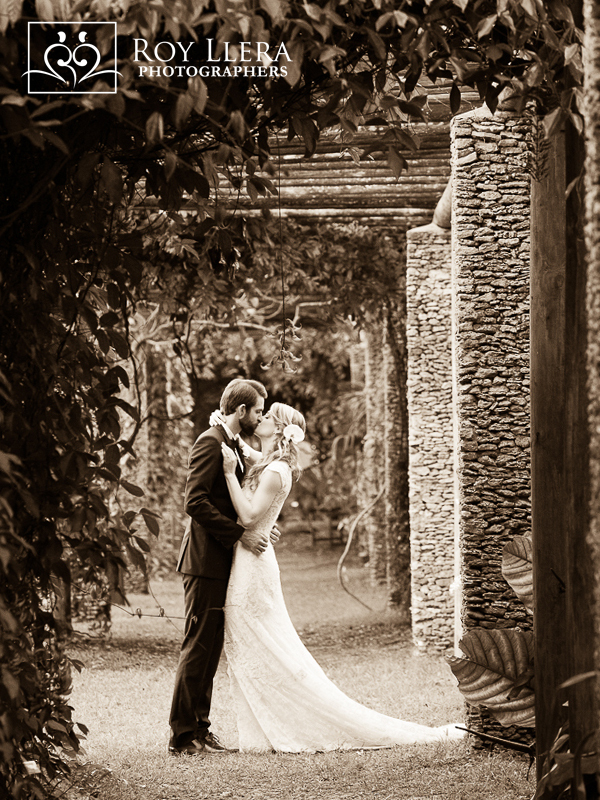 Home » Love is Like a Garden, it Needs to be Nurtured and Tended |Sarah and Dylan are Married! natural settings for photographs. I always enjoy working there and I know you’ll enjoy these images! I do some of my best thinking in my own garden. 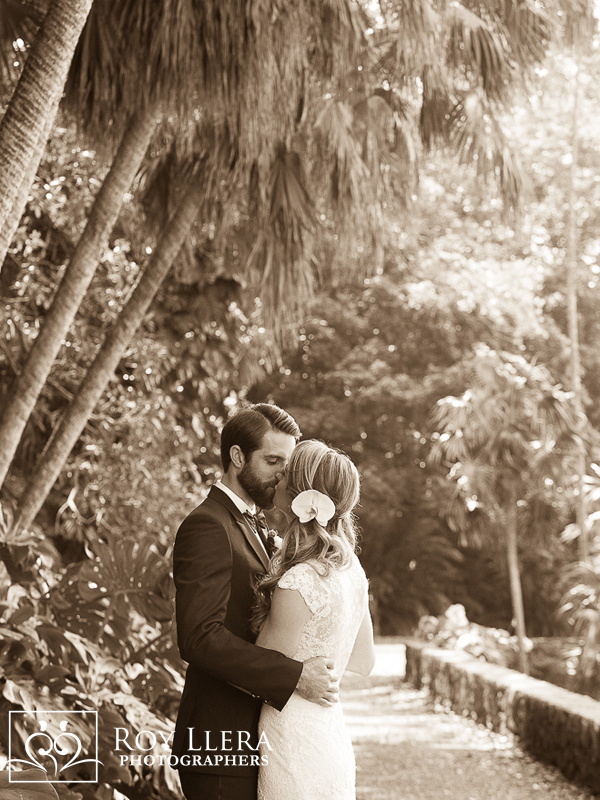 Thinking about my garden brought Sarah and Dylan’s Fairchild Tropical Garden Wedding to mind. It occurred to me that the similarity of a marriage and a garden is obvious; it takes time to grow a garden as it does to nurture a marriage. They both need tender loving care, water to grow, nourishment to flourish, and light to bring out the flowers. You gotta work at it to make it bloom! A garden is beautiful and so it needs very little in the way of decor. 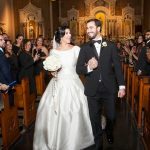 You can have both the ceremony and reception in one great location – no driving around, no chance of guests getting lost. The LIGHT! Great light makes for great images! 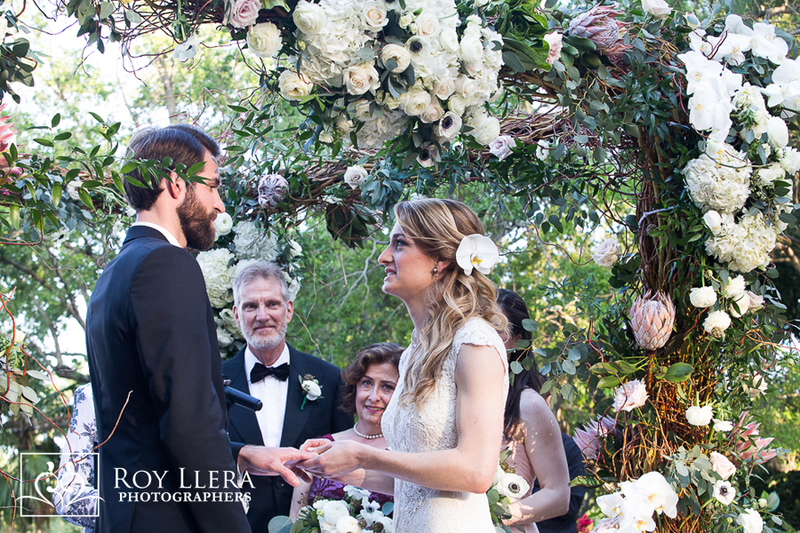 Garden weddings are fun and intimate in a natural way. 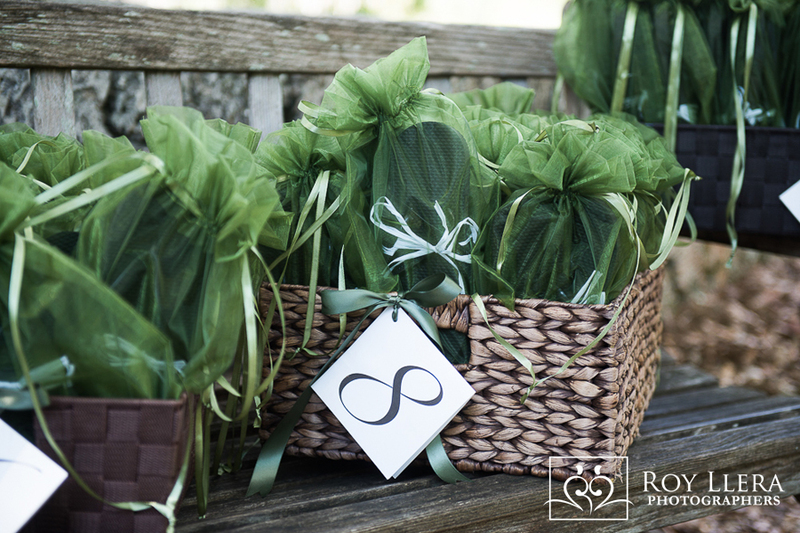 There are so many great settings for your family and friends to enjoy and great looks for photographs. 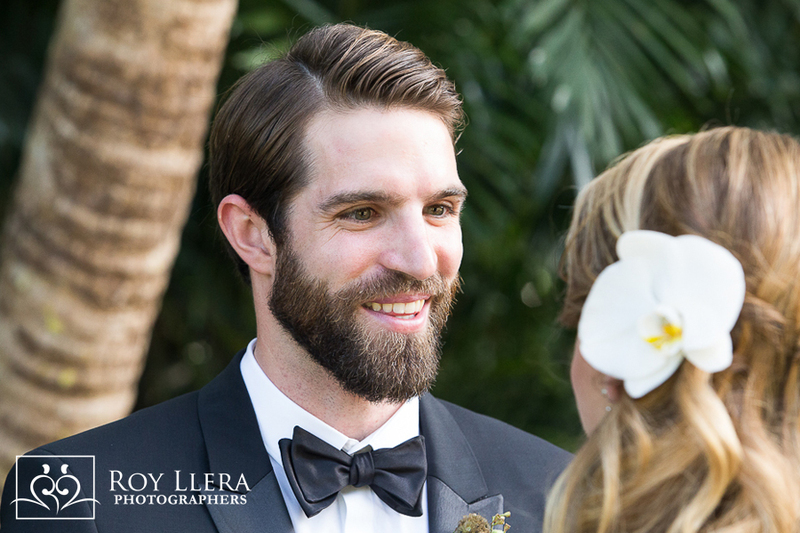 A Fairchild Tropical Garden wedding on 83 acres of what Adam and Eve must have experienced is a lush Miami treasure. 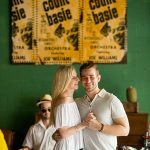 You’ll find fauna, flora, delightful trails, and water features that take you to paradise. It’s hard to believe that you are in Miami when you are here. 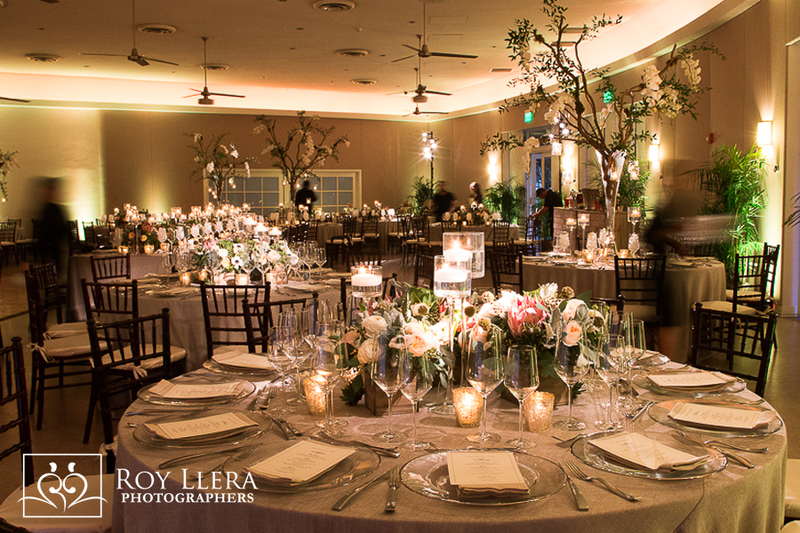 It truly feels intimate and romantic like your very own Garden of Eden. 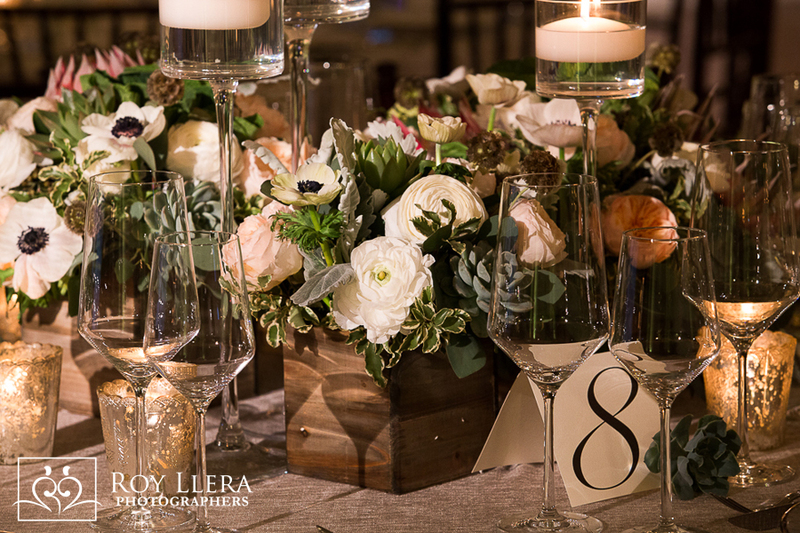 Here’s a glimpse of Sarah and Dylan’s garden wedding experience! 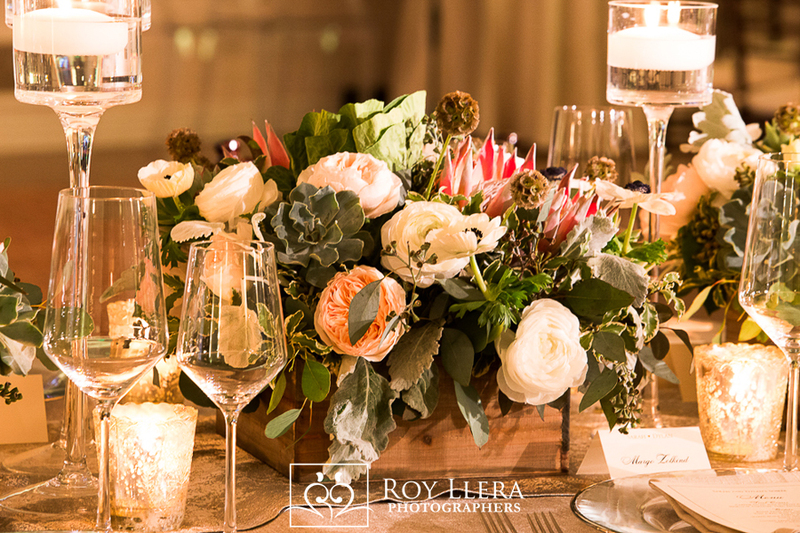 When I think of a garden wedding and the romantic feeling it invokes, I look for locations that will help to evoke that feeling. The arbors certainly embrace Sarah and Dylan. This is a great moment, their first look. Sarah know’s he’s on his way and his reaction is magical with a loving smile, dancing eyes as Dylan takes her in. Sarah receives his warmth of heart graciously, as tears arrive. 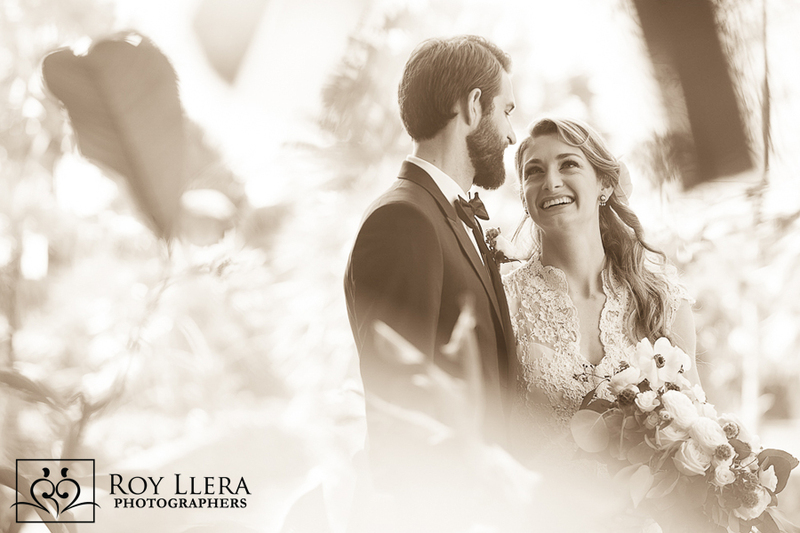 Light is the essence of creating great images and being in such an incredible location allows me to capture imagery in a very relaxed and unobtrusive manner. You’d think I was hiding in the bushes and that they had no idea I was there. 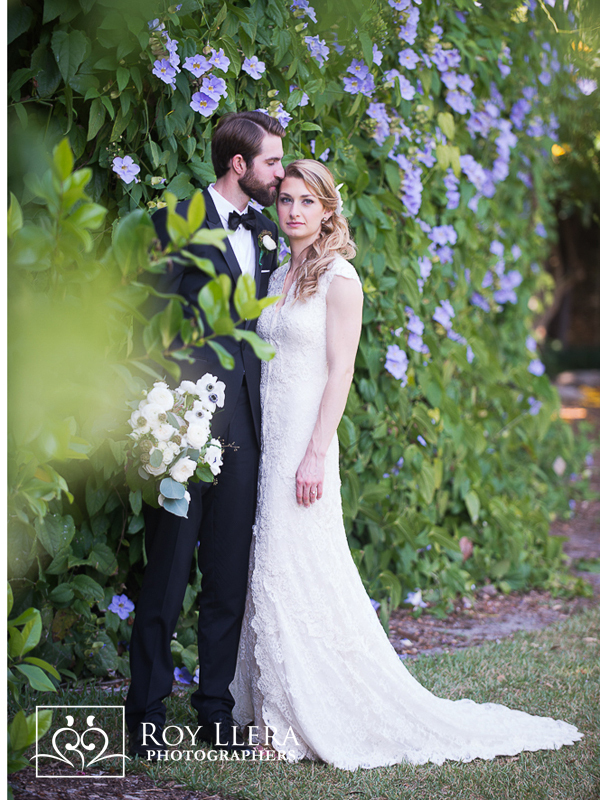 Having photographed so many weddings at Miami’s Fairchild Tropical Gardens, I’ve come to know them very well and I can pick out the best spots for photographs such as this quiet moment surrounded by Begonias. 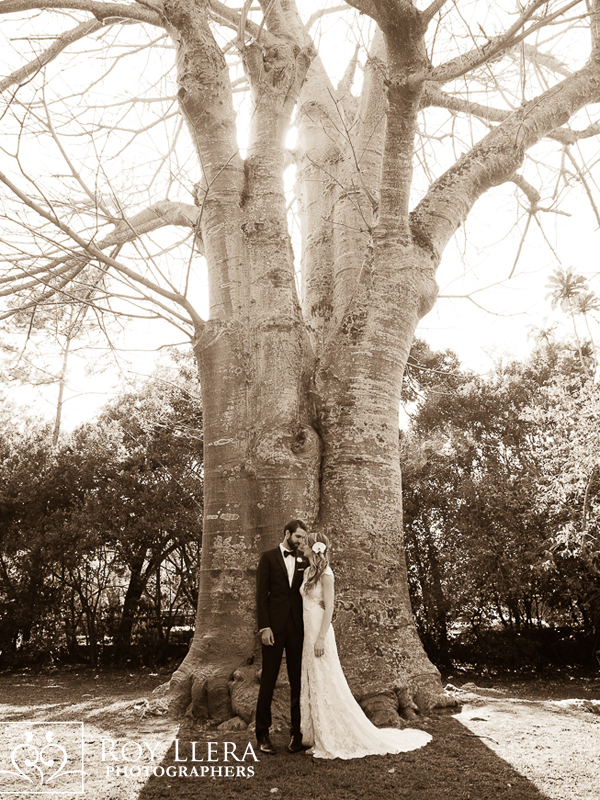 Prior to the wedding, we discussed creating an image in front of this majestic Baobab tree, known as the “Tree of Life”. It’s trunk is large that it can hold up to 120,000 litres of water. 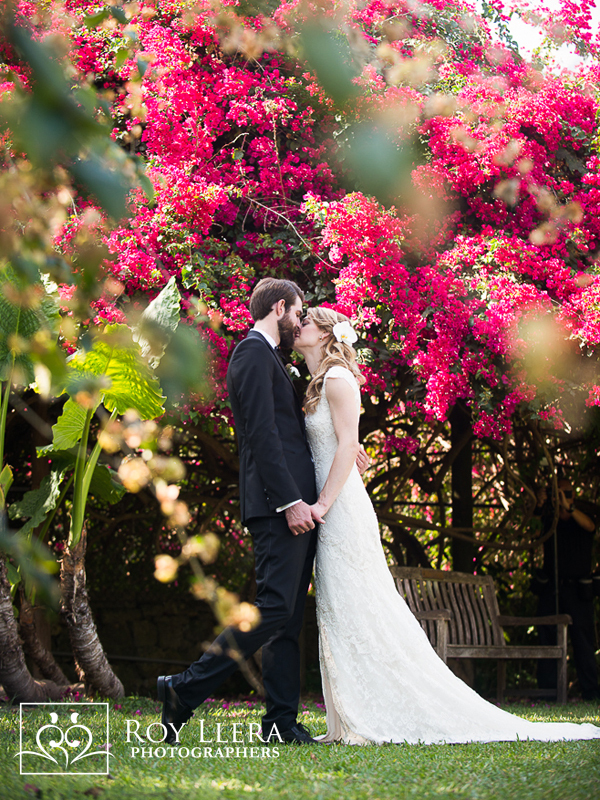 Yes, I am in the bushes for this photo, carefully using the branches and leaves to frame and enhance the feeling of lushness. 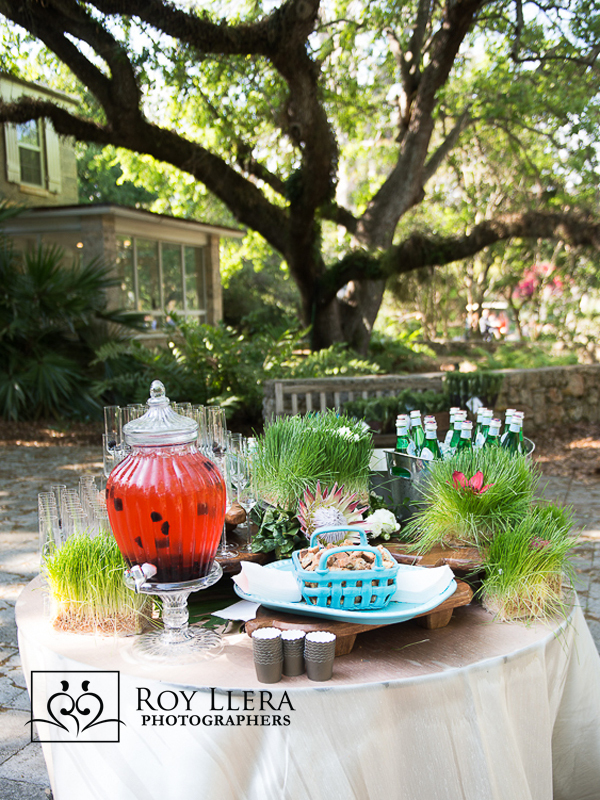 It’s a great idea to have refreshments ready as guests arrive. Keep them happy! I love the flip flops and their presentation. After spending some time in the garden, many of your high heeled guests will appreciate having these to wander around in! 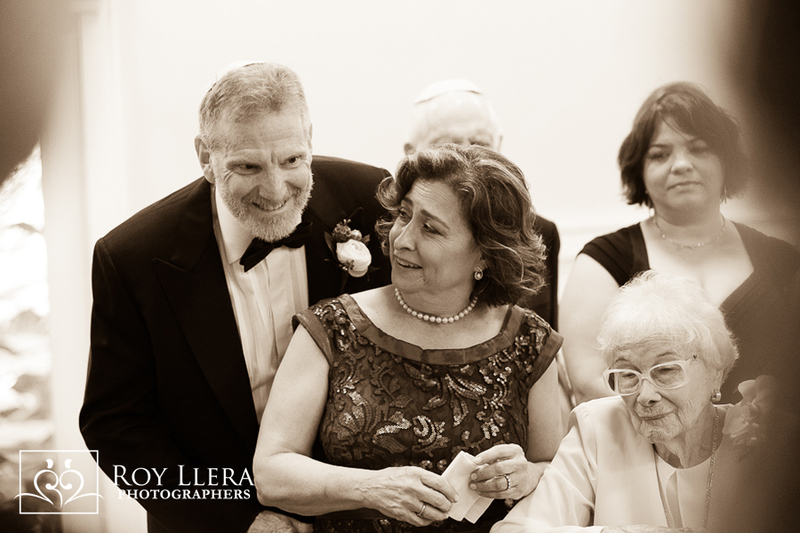 The next three images were captured during the Ketubah signing. 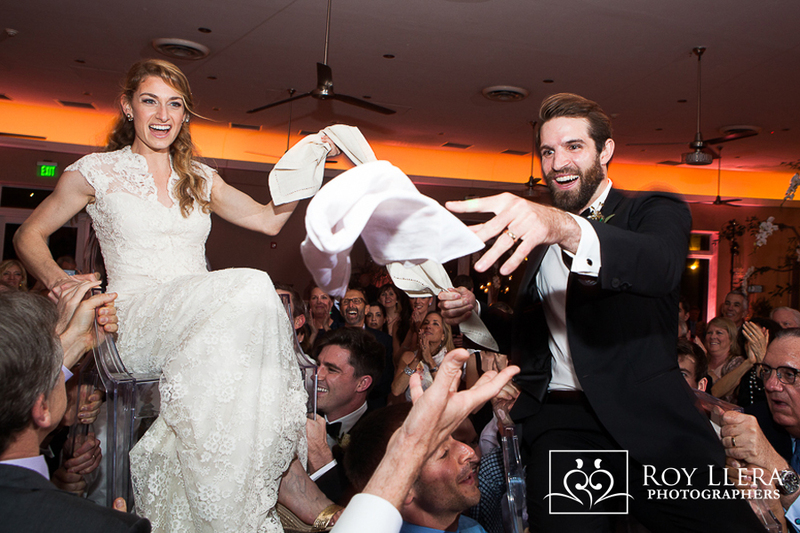 The Ketubah is a Jewish marriage contract and is considered an integral part of a traditional Jewish marriage. 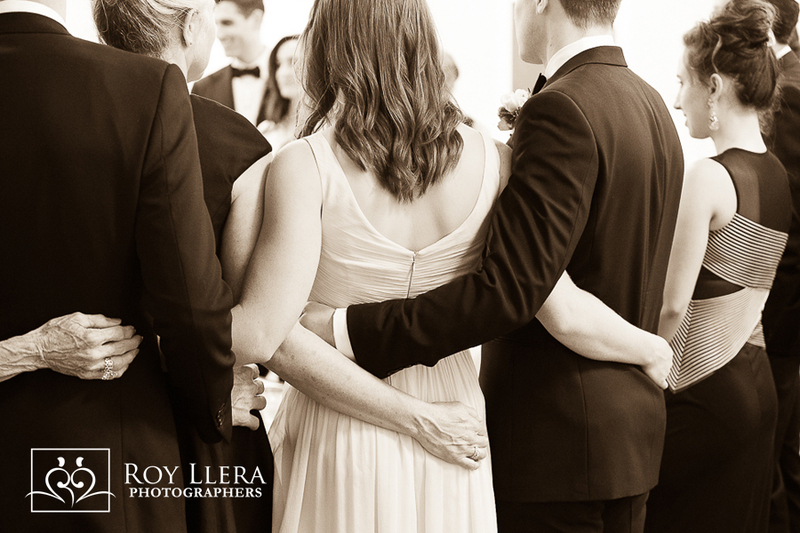 It outlines the rights and responsibilities of the groom in relation to the bride. 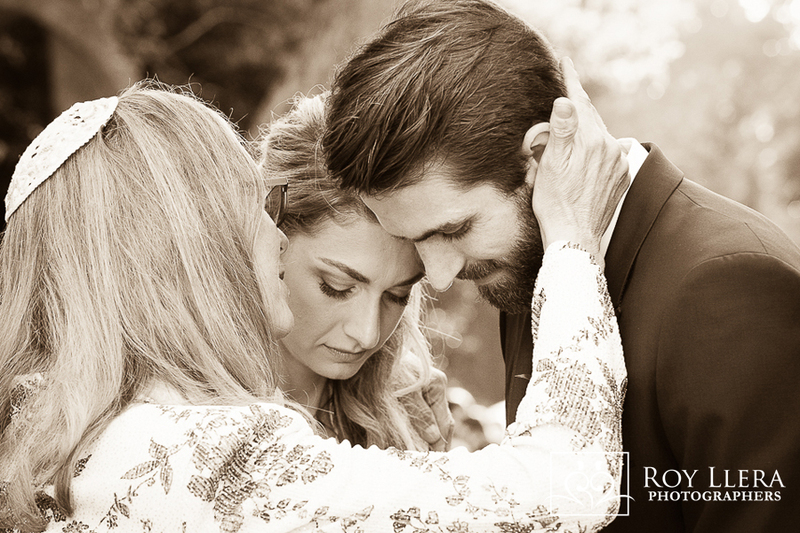 This intimate ceremony, shared by family and the wedding party, is an opportune time to capture moments between loved ones as they reflect on the joy of the day. What do I love about this image? 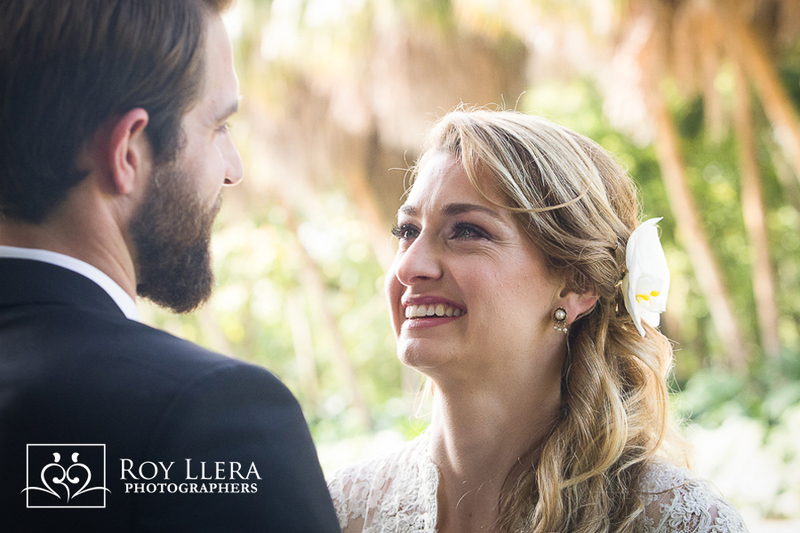 It’s a moment during which the Bride’s parents will bring their daughter to her husband. The expression on Mom’s face has says it all. But there’s an additional detail that made this image even more special. Can you see that Mom is also holding her own mother’s hand? There’s such a sense of the shared experience that spans generations. 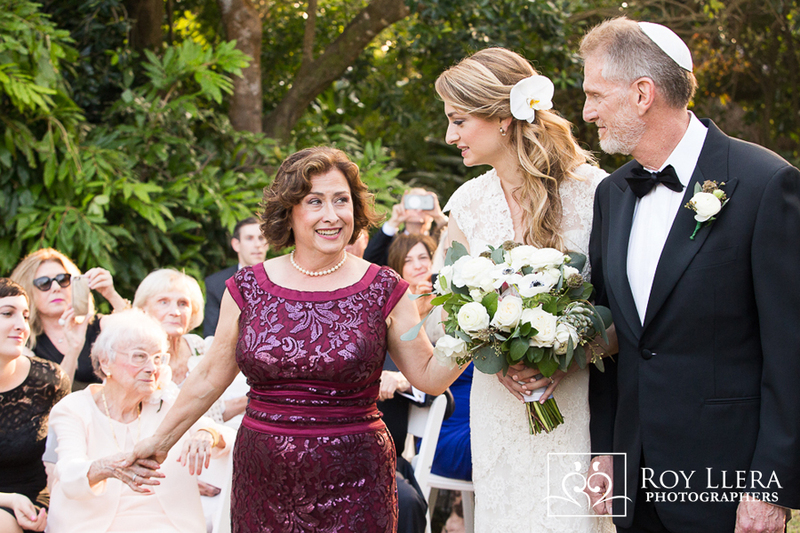 The lushness of the Chupah is befitting of a garden wedding experience and the way it embraces the wedding couple along with their family. 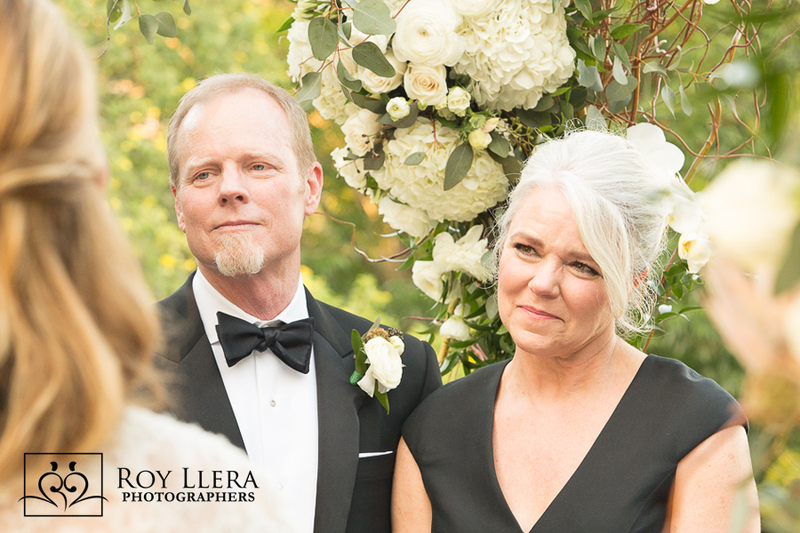 I hope you enjoyed my musings on this wonderful wedding as much as I enjoyed telling their story through my eyes. 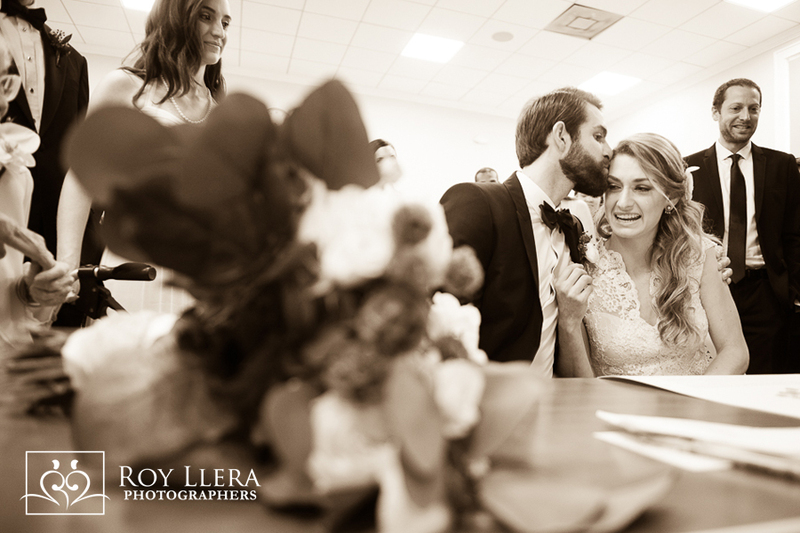 Sarah and Dylan, thank you for inviting me to your wedding! 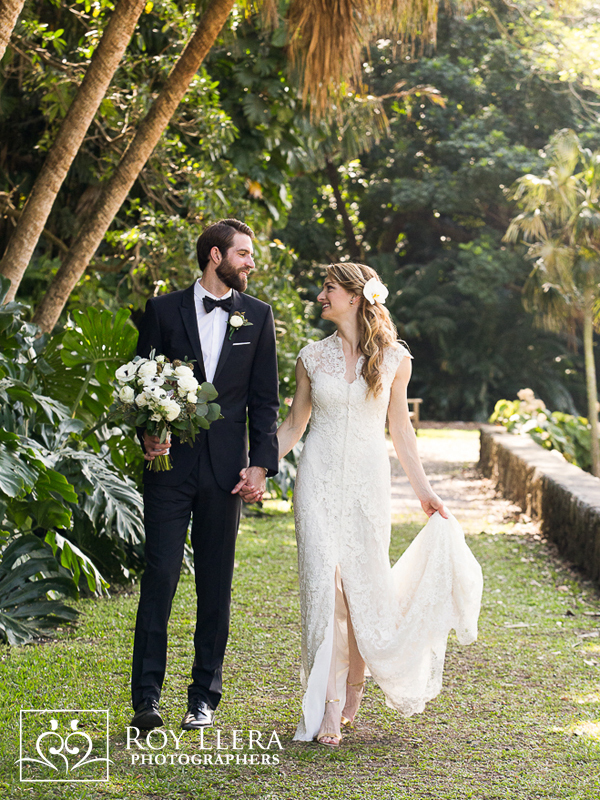 Here are some of the professionals that made this day so special: Venue: Fairchild Tropical Botanic Gardens, Planner: Melissa Davis Designs, Decor: Avant-Gardens, Video: Senderey Video, and Music: Flavor ~ Tropics Entertainment.